View landmarks in the largest contiguous National Historic Landmark District in the country. 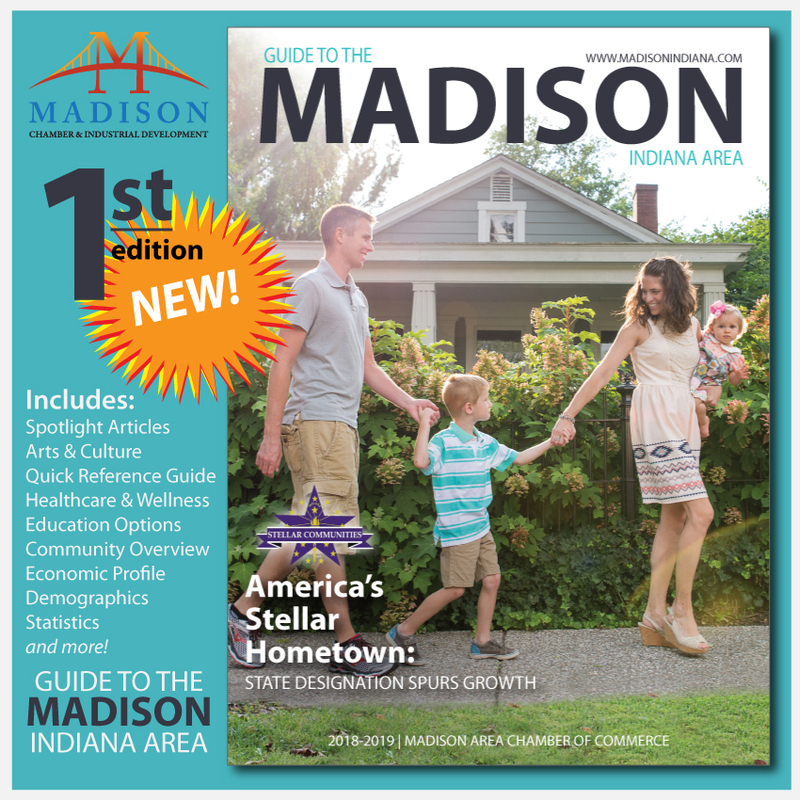 From Indiana's first railroad track to the Underground Railroad, Madison has quite a story to tell. Tour the Jefferson County History Center and many historic buildings including Eleutherian College, the Lanier Mansion, and the Shrewsbury-Windle House. 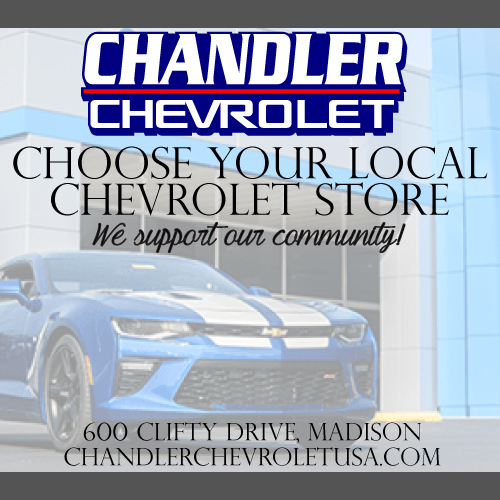 Shop until you drop with a wide variety of retail options. JCPenney, Maurices, Gordman's, and Christy's Candles (among others) are available on the hilltop. 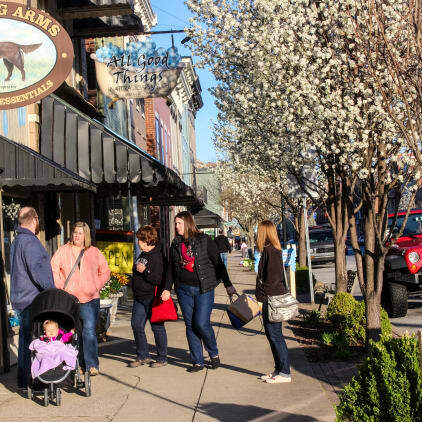 You'll find even more on-of-a-kind items downtown at unique stores including Fine Threads, Galena Garlic, Wonderfully Made, Gifts That Last, Serendipity Boutique, and Blush on Main. 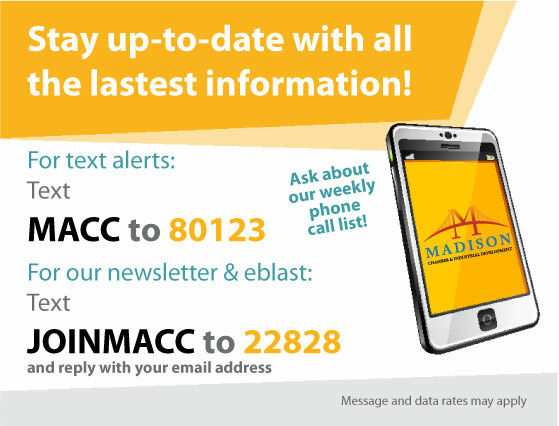 The Madison area is a great place to find antiques and handmade items. Wet your whistle with multiple stops along the Indiana Wine Trail. Our local wineries are sure to provide a great experience. The Thomas Family Winery on East Second Street has a unique atmosphere and often offers live entertainment and themed parties along with their wine, cider, homemade bread, and cheese selection. You'll find restaurants to satisfy nearly any craving. Most carry great wine/beer selections to pair with their delicious dinners. Stay tuned. Mad Paddle Brewery is opening soon! 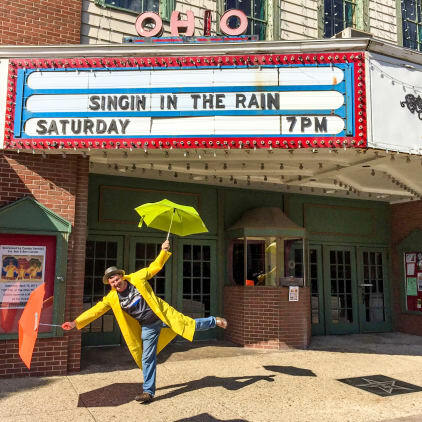 The historic Ohio Theatre is owned and operated by volunteers of a non-profit organization working to restore the building and offer movie series, plays, concerts, private events, and more! You'll often catch a cast of characters at the front doors, ready for pictures with adoring fans. In the summer months, experience the Mayor's Movie series outdoors at Bicentennial Park! 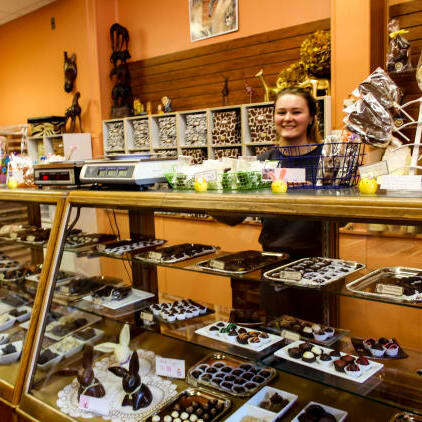 Sample handmade chocolates at Cocoa Safari. Decadent truffles and candies will make your mouth water. Just down the street, cupcakes are all the rage at The Sweeter Life. Then get a taste of Horst's Little Bakery Haus for the best donuts in town. Lunch is fun at Red Pepper Deli and Gallery 115. Grab dinner at Boneyard Grill, Key West Shrimp House, or Harry's Stone Grill (among others). Hike your day away with some of the most beautiful trails in the country. Tunnel Mill Falls at Clifty Falls State Park is a must-see. 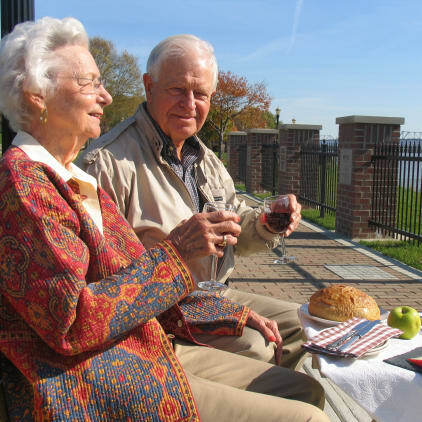 Take a stroll along the scenic Ohio riverfront. 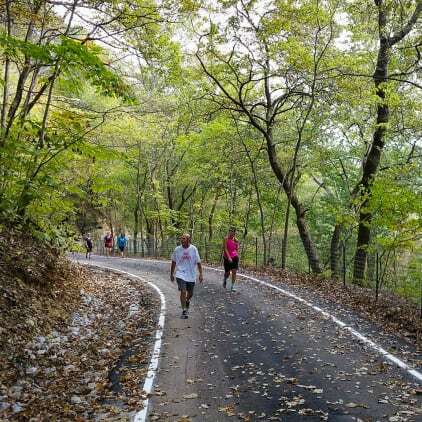 Our Heritage Trail and Hatcher Hill Trail are perfect for jogging, walking, biking, and hiking. These trails connect downtown to the hilltop and overlook the river. Get moving! 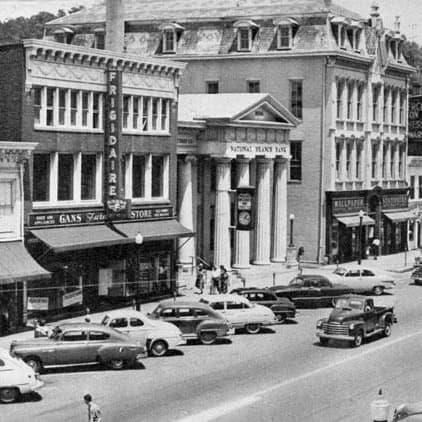 Madison earned one of only six Indiana Cultural District designations. Artists of all kinds call this area home, so classes and exhibits are frequent. 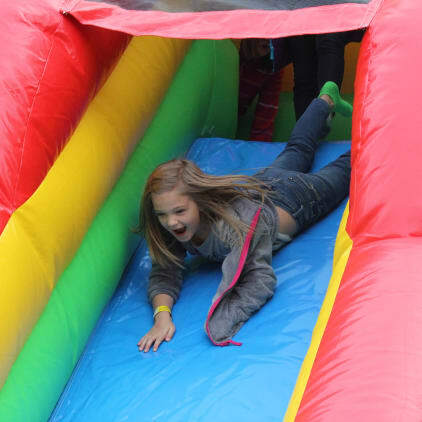 Many art and music festivals including River Roots, Madison Ribberfest, Madison Chautauqua of the Arts, and Soup Stew Chili & Brew are major attractions to visitors and residents alike. Whether you catch a band at Red Bicycle Hall, take in a play with Madison Community Players, or tour Art on Main, we're sure you'll be entertained.